Close the Gap Between Homework and Exam Performance with CengageNOWv2. Addresses the challenges of preparing students for class, connecting concepts and critical thinking skills by providing learning solutions that address each stage of the learning process of mastery, application and motivation. 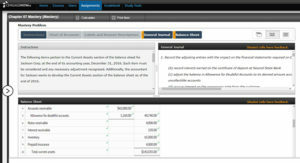 Offers a variety of course setup options and assignment options. 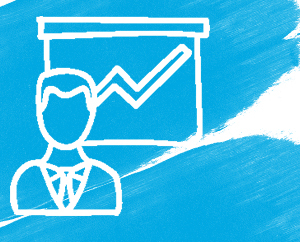 Instructors and course administrators have flexibility in how they set up, share, and manager their courses. 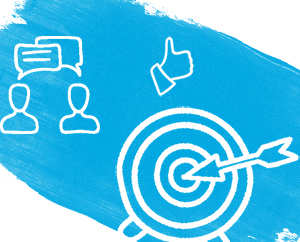 Stay informed about participation and progress to ultimately help drive success. 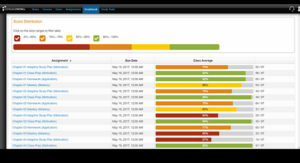 Visual reports and analytics identify who is at-risk and where the class needs to focus to be successful. 78% of students said CengageNOWv2 helped them better understand the course material. 70% of students said CengageNOWv2 helped them learn content with which they were struggling. 65% of students said CengageNOWv2 helped maximize the effectiveness of their study time. When you adopt CengageNOWv2, a dedicated team of experts provides proactive, ongoing support that includes course set-up, usage statistics and check-ins. Need to talk? Your adoption of CengageNOWv2 provides you with an unparalleled level of personalised service, support and training for you and your students. CengageNOWv2 integration is available with Learning Management Systems that support IMS Basic LTI Open Standards. 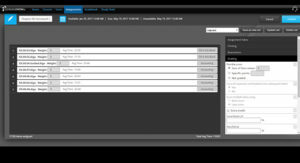 Enhanced features include grade synchronisation. 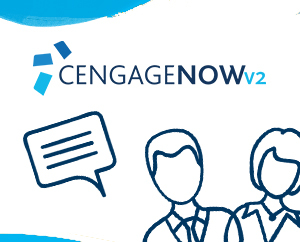 Let a member of our digital solutions team walk you through a demonstration of CengageNOWv2 so that you can see the benefits and features for yourself.